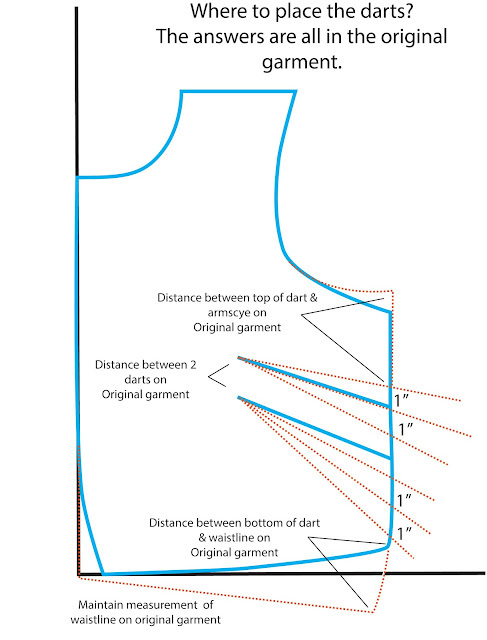 I just got out of another great garment copying class, and was inspired to share some of the tips I've been passing along in class about the ins and outs of adding back darts into a pattern from a vintage garment. 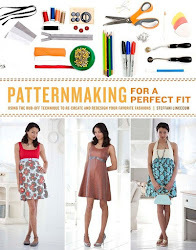 THIS IS NOT A TUTORIAL ON MOVING DARTS, IT IS SPECIFIC TO THE PROCESS OF MAKING A PATTERN FROM AN EXISTING GARMENT. We know that the amount that we need to add back into the pattern is a given. 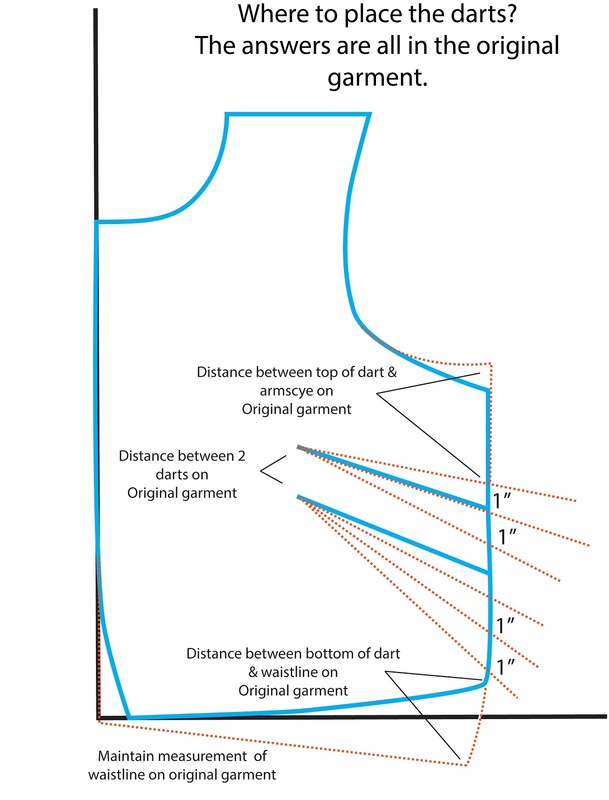 We find it by measuring the original garment’s dart or pleat. We measure those and come up with a total amount that we nee to add in. 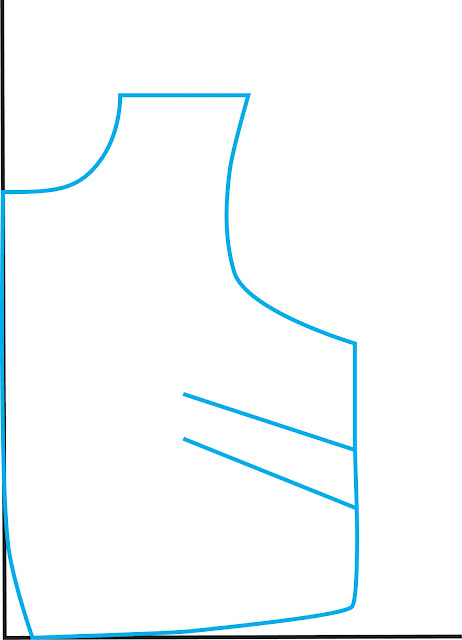 Let’s say for example each of the darts measures 1” a the side seam. So we know the total for each dart is 2” and so for 2 darts that would be 4” So we need to find 4” somewhere to add back into the pattern piece to accommodate the darts. 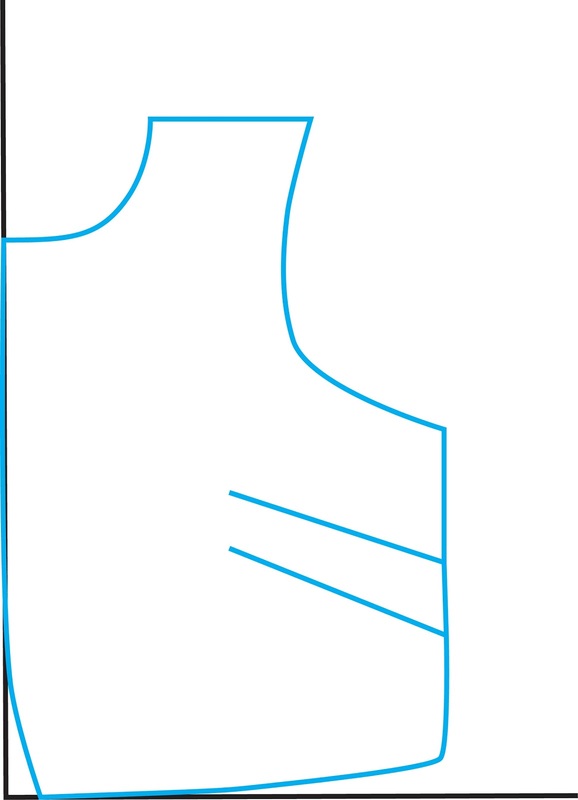 1” and by adding 1” to the shape of the armscye, you restore the normal shape of a set in sleeve. 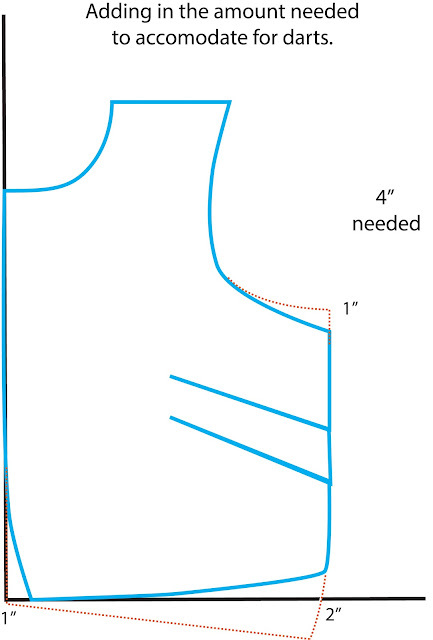 Ok so once you have the roughed in outline of how much you'll need to accommodate your darts it's time to flesh in those darts. But where to start. This is where I say in my class, take a deep breath and shake it off, you are going to have to go from the basic premise that you have all the info you need in the original garment, and you will take the measurements of the darts relative to other landmarks and sketch them in, making sure you like the distance of the finished (closed) dart by folding the paper and seeing what it will look like. If your measurements all add up then you know you'll be covered. Again, as I always say, this is where you can relax knowing that you will be proving the pattern in a fitting. It would be insane to think you could work it out all on paper and it be spot-on with no fitting. That's not the universe I live in, so I do my best, measure and move on to the next step. 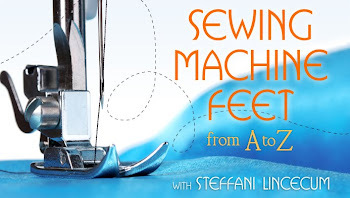 Remember to keep your seam allowances generous in this phase and to make sure you put your muslin together with a basting stitch so you can easily move it in the fitting. You can theorize until you are blue in the face. There is just no substitute for fitting time. You may find that you end up liking your new garment better than the original because you are working with a fluid canvas at this point. Don't get overly stressed here about something that you can easily fix in a fitting. 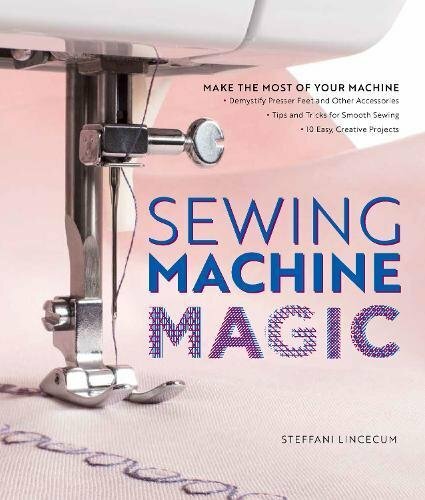 And remember too, start with a simple project that doesn't have darts or pleats if you get stuck on this. Once the whole process gets more second nature, this all becomes really intuitive. Really. I'm doing lots of this these days getting ready for my Craftsy class. I'm doing the process stuff now, and shoot in a couple of weeks. It will be up on their site in Mid January. I'll let you know when it's up. Darts and pleats and gathers, OH MY! This is so helpful, to go with your class! Thanks! Thanks guys! There's no way to include every single thing into a video, so it's nice to have this blog to add be able to elaborate on a project.